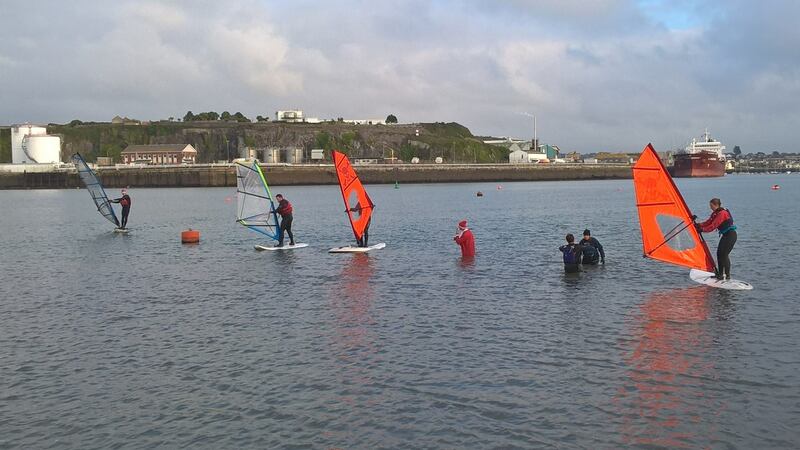 Throughout the school holidays we run an exciting programme of youth windsurfing adventure days. 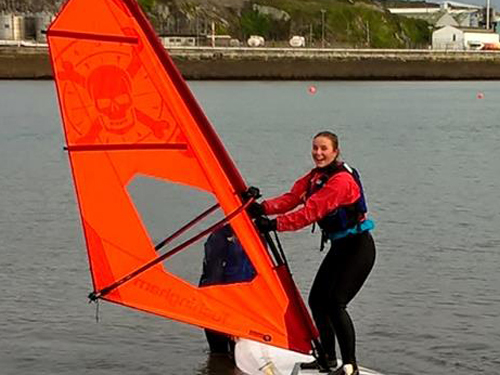 Suitablle for ages 8 to 18 our adventure days are a safe, fun introduction to windsurfing. 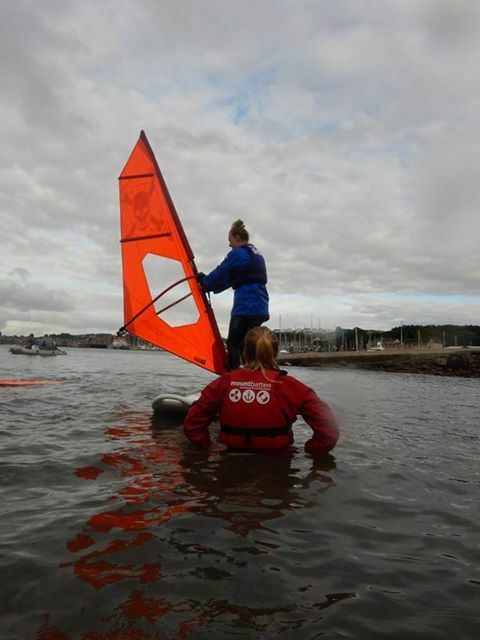 Over the course of the day you’ll master basic techniques, learn about windsurfing safely and of course have tons of very wet fun! 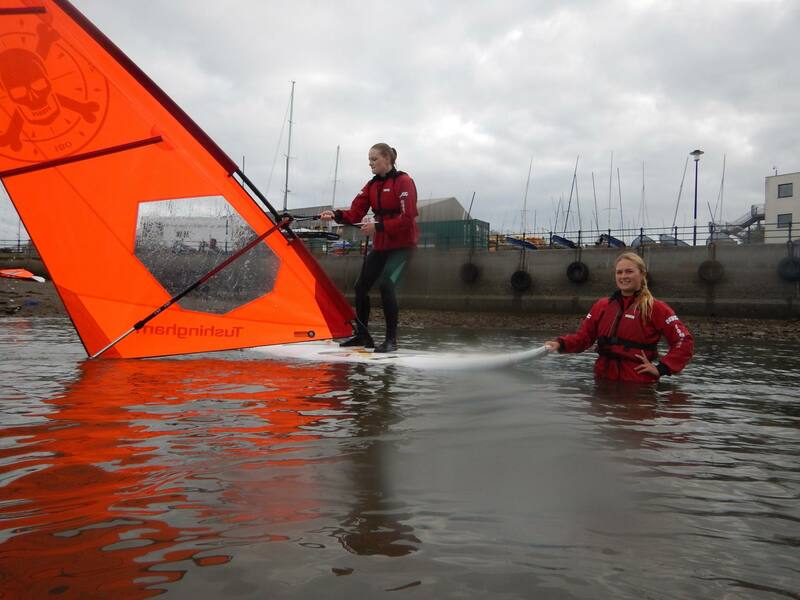 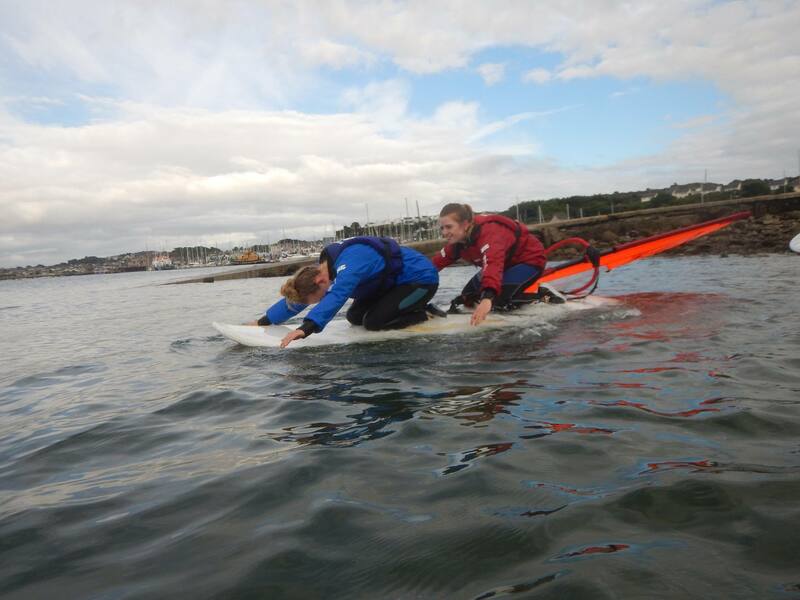 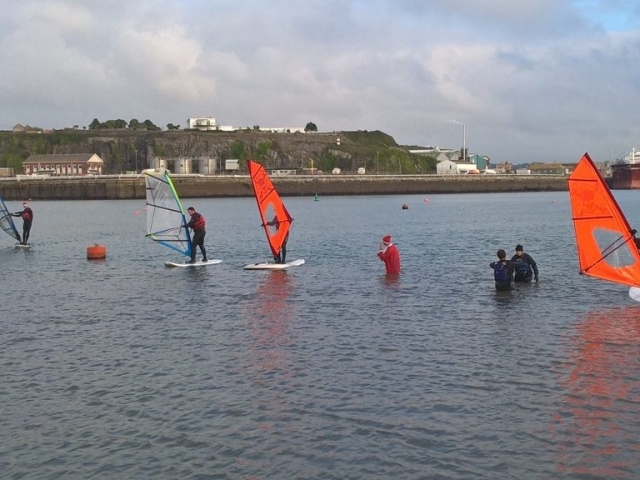 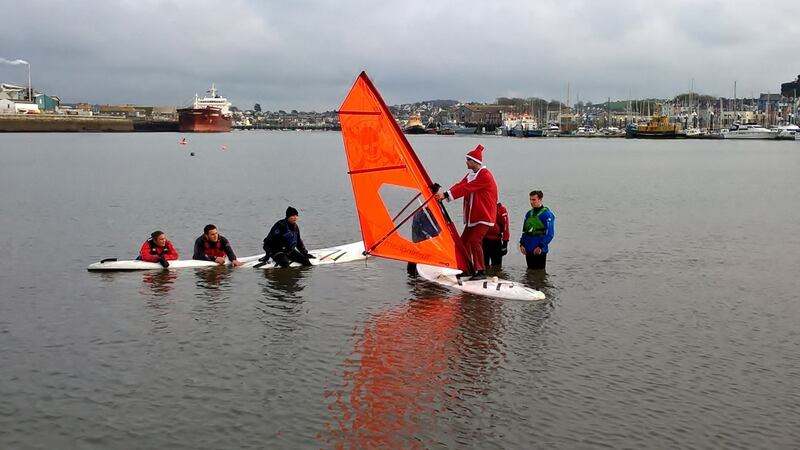 This weekend course is for beginner windsurfers with no assummed experience. 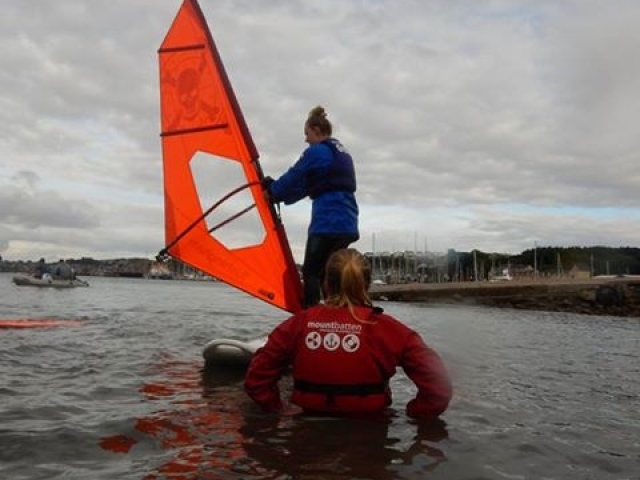 By the end of the course you’ll be able to windsurf to a chosen point and then return to your starting point in light winds. Along the way we’ll look at rigging, windsurfing safety, equipment selection and how to continue windsurfing after completion of the course.